Hello Camp Cherry Valley Alumni! With the summer of 2015 just around the corner, it’s time to reflect on the past summer for ways to improve the camp. This past summer was my second as Camp Director, and my 8th summer at Cherry Valley. 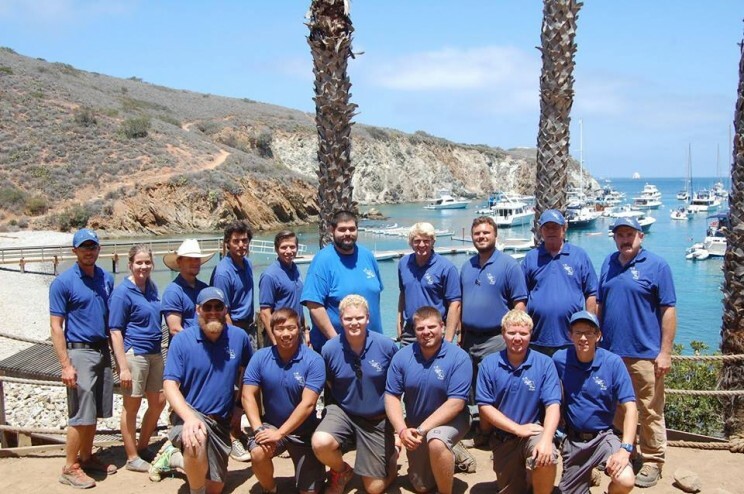 The summer of 2014 brought with it some challenges to Cherry Valley, in particular the ongoing California drought posed a problem that was alleviated thanks to the hard work and dedication of those who call Catalina Island their home. In fact the camping experienced improved for many campers, and paying special attention to water use made them more aware of the essentials of outdoor living- hydration and cleanliness. It also caused us to more closely monitor our own water usage, tracking it daily and calculating gallons used per individual. 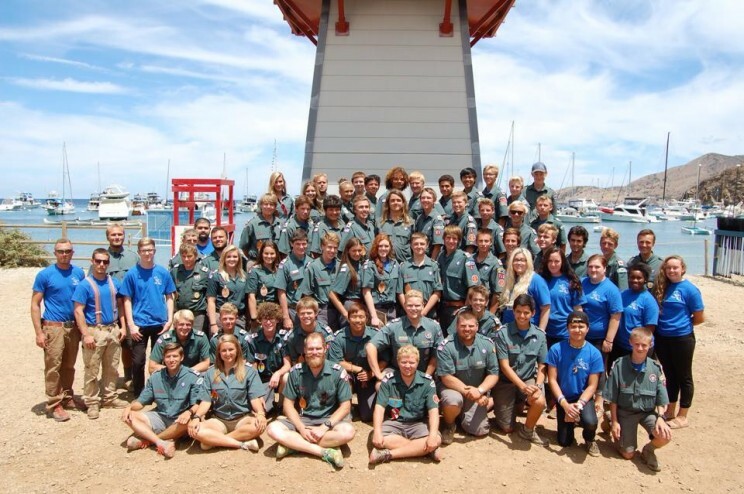 The summer of 2014 was another step toward a more sustainable camp. In my time at Cherry Valley, I have come to better appreciate the natural beauty of the world, I have learned to work well with others and alone. Our unrivaled crystal-clear waters and great facilities will continue to be the stage for the best outdoor learning experience campers could ask for. The summer of 2015 is sure to pose its own problems. However, with a highly-skilled staff full of true scouting spirit, I am confident we will meet those problems head-on and be stronger for it. This entry was posted in CCV Update. Bookmark the permalink.